Welcome to the country! 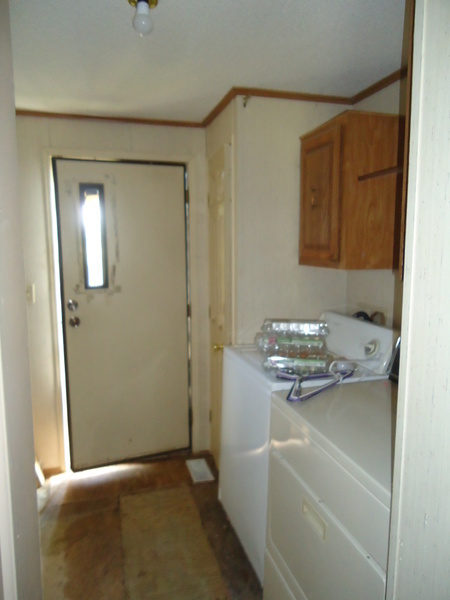 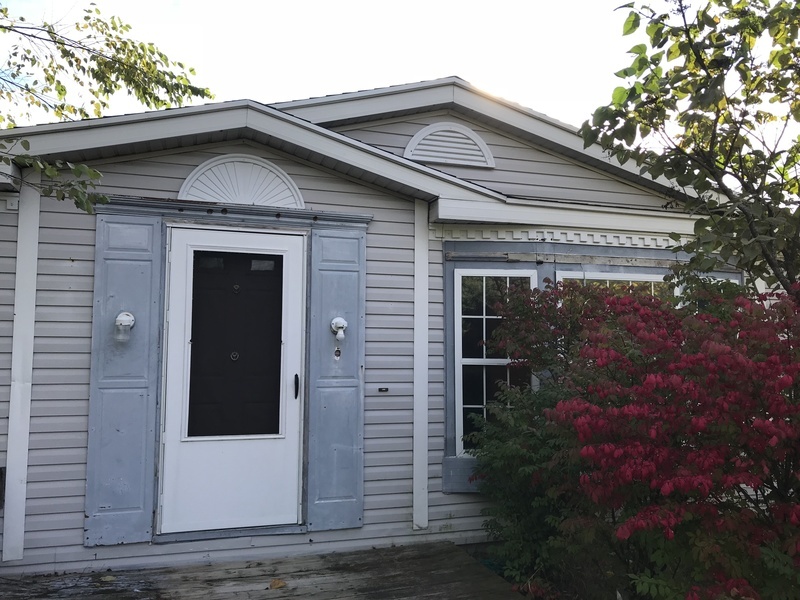 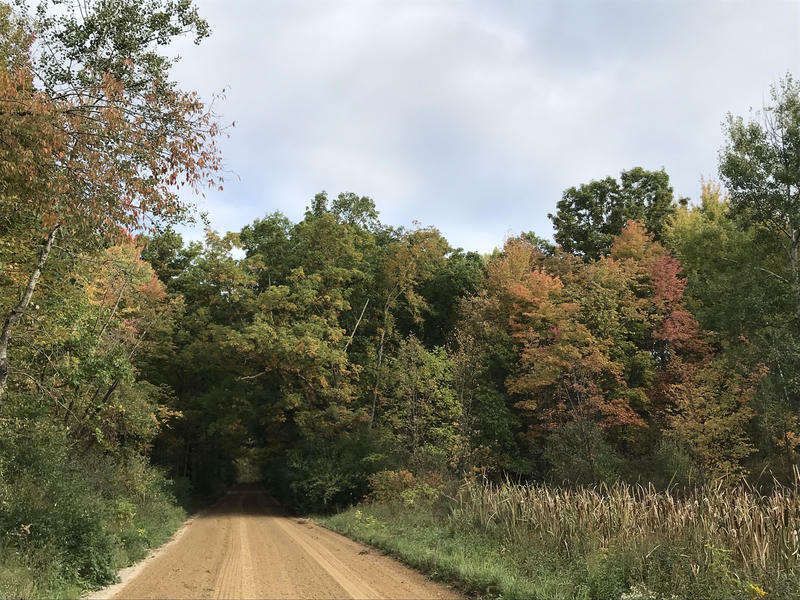 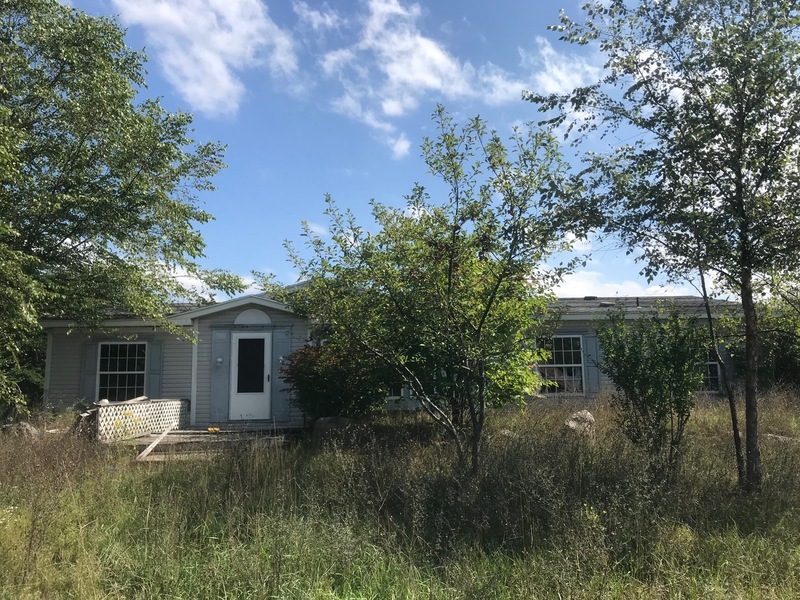 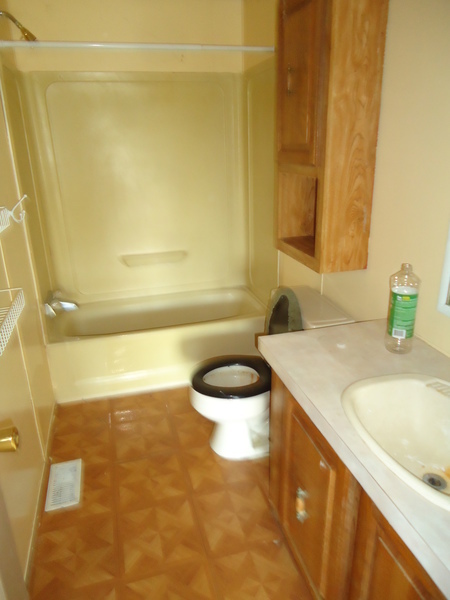 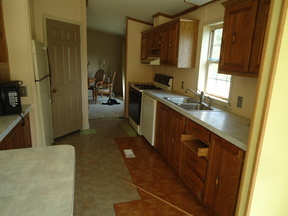 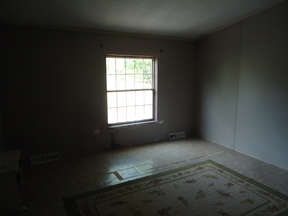 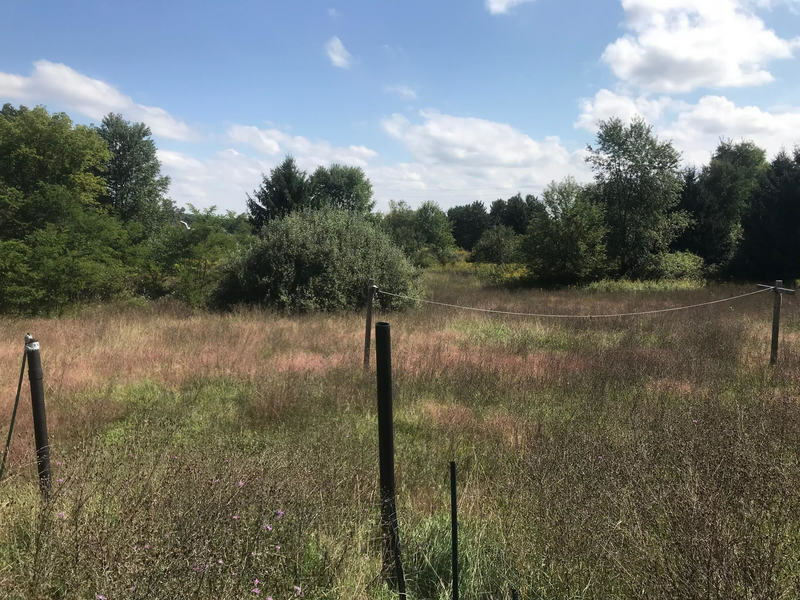 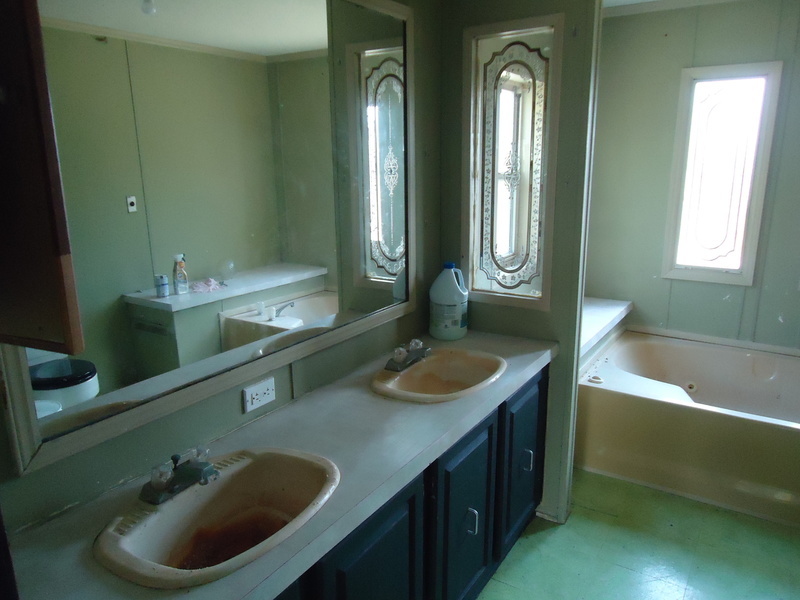 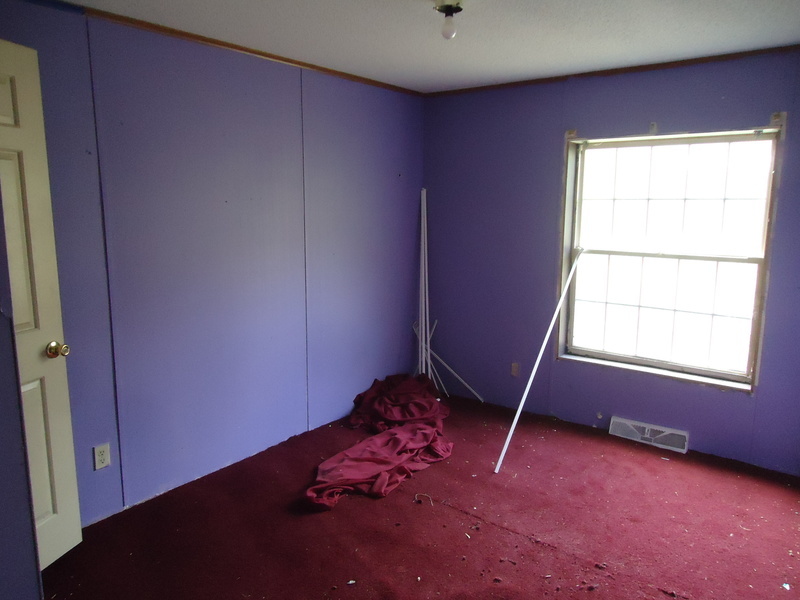 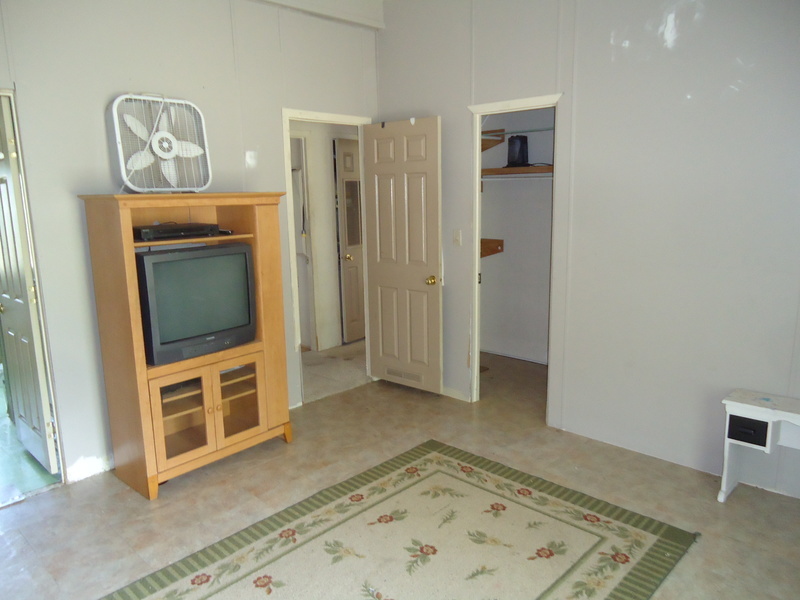 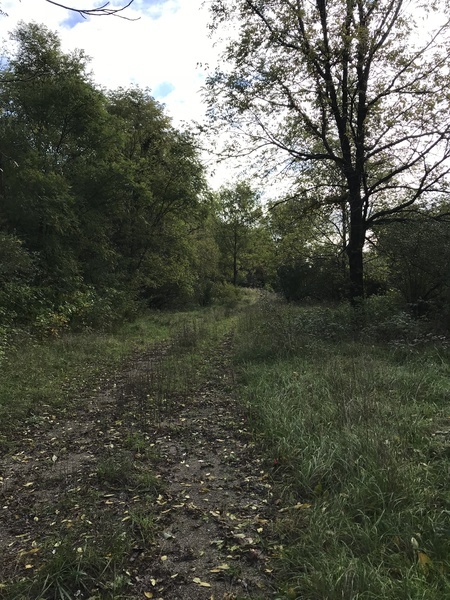 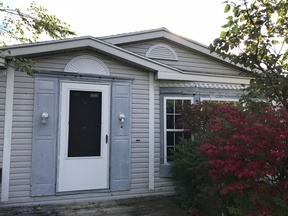 If you are looking for solitude on acreage that is within an easy commute to Grand Rapids or any other city close by, this piece of quiet is for you. The house sits back off and cannot be readily seen from the main road. 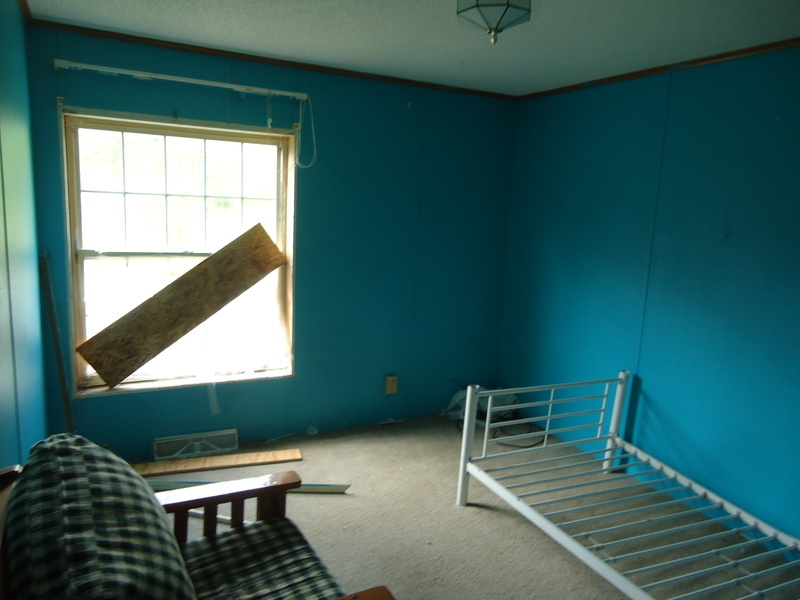 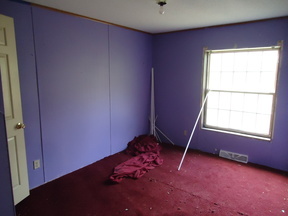 The house is very rough and is need of work. 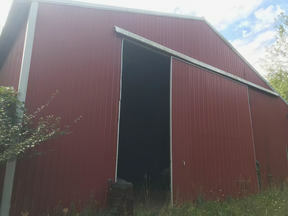 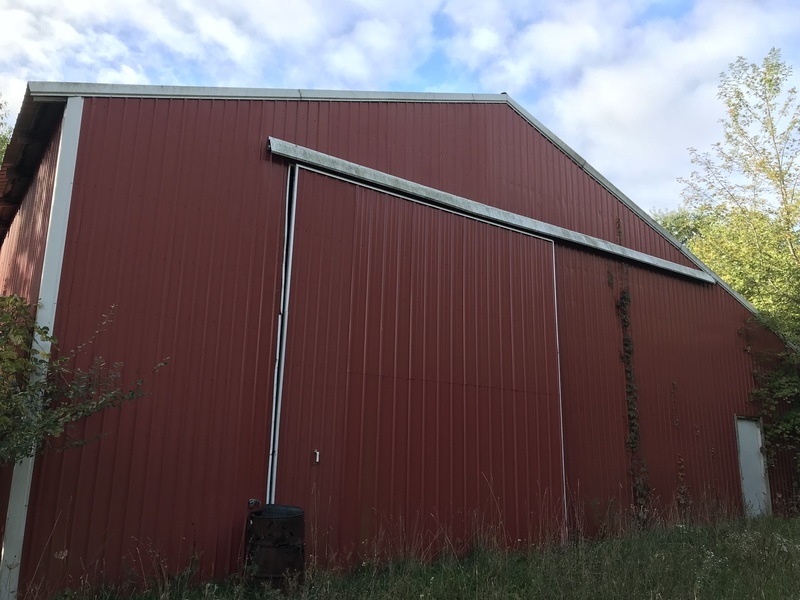 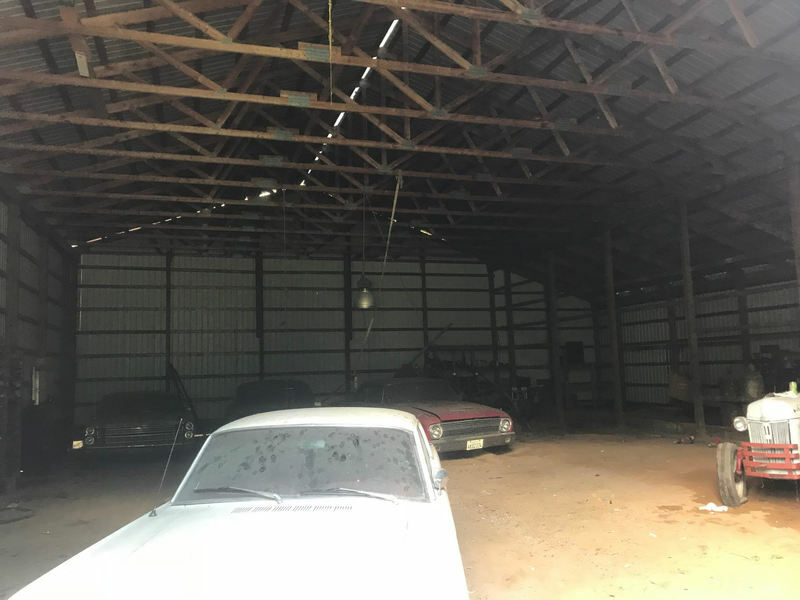 There is a large solid pole barn on the property closer to the road. 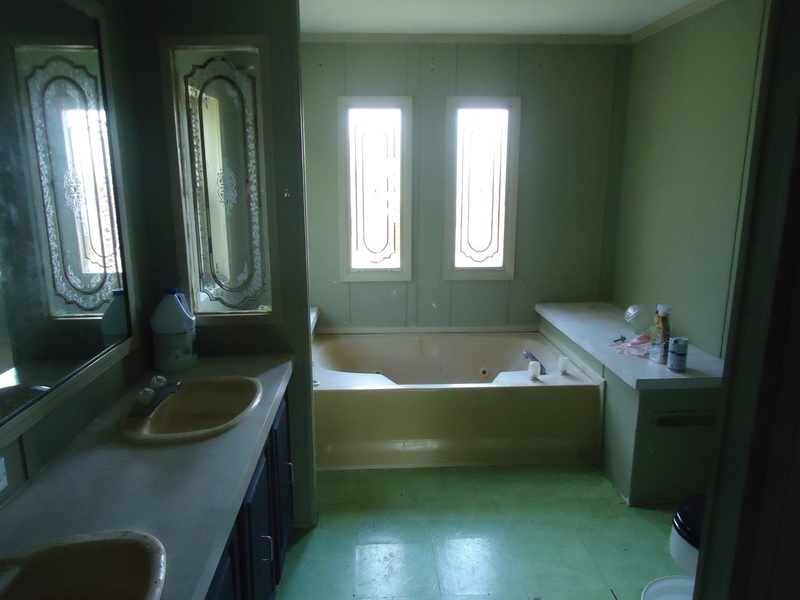 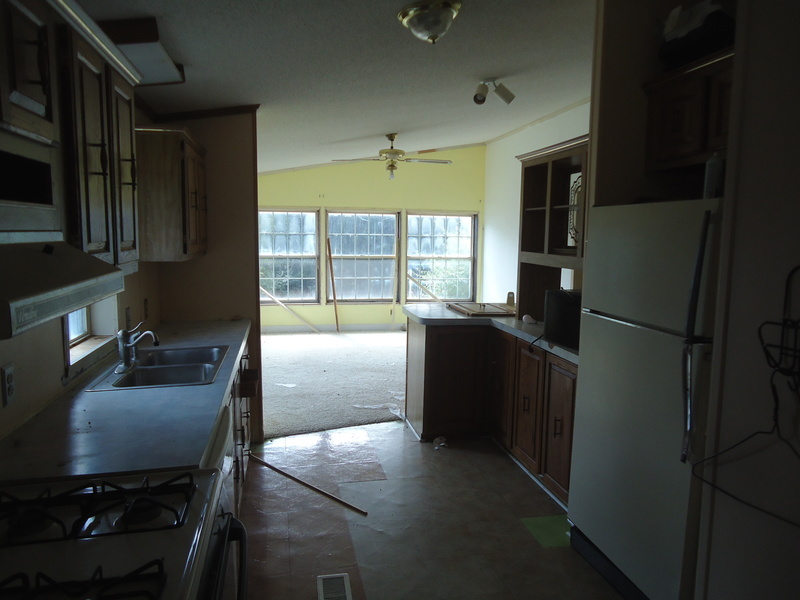 This property is part of an estate therefore it will be sold as is. Stop by and check it out!